A creation of the divestment of British Gas plc, BG Group was officially formed in 1999. The ensuing decade has seen the group reorganise and capitalise on a market which has thoroughly enjoyed a boom in that period. 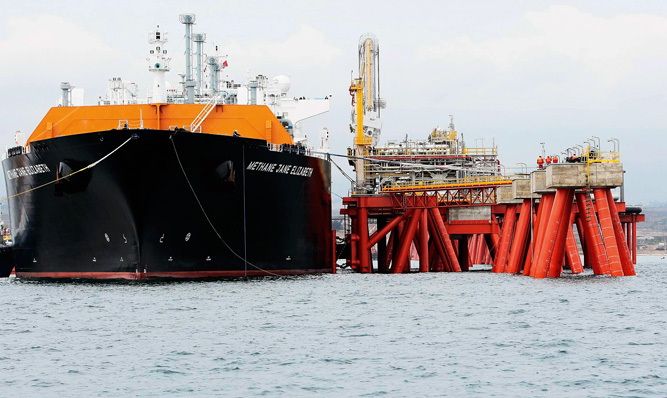 Since 2008, the group has been enabled to operate in Asia’s natural gas market. This development allowed BG Group to extend its reach as a multinational organisation with worldwide recognition. Leading the natural gas industry, BG has an excellent sustainability record and continues to explore with great success in regions throughout the world, including in Brazil and Tanzania.